Wouldn’t it make sense to take that same philosophy and apply it to your infrastructure? Implementing consistent, distributed, fine-grained metadata. No single node has complete knowledge. Isolating faulty peers through consensus. It’s these above reasons why you need to have safe guards in place. This post will tell how Nutanix is able to heal from drive failure and node failure while allowing current workloads to carry on like nothing was out of the ordinary. Running workloads are not forced to go under the knife looking for the failed component. Nutanix prioritizes internal replication traffic. Each node has a queue called Admission Control. VM IO (front-end adapter) and maintenance tasks have a 75/25 split on each node in the cluster. When a drive or node goes down the metadata is quickly scanned to see what workloads have been affected. This work is evenly distributed amongst all the nodes in the cluster running a map reduce job. The replication tasks are queued into a cluster-wide background task scheduler and trickle fed to the nodes as their resources permit. More nodes, faster rebuild. By default 10 tasks per second out of the 25 can be used for internal replication. This number can be changed but is recommended to leave it alone. Internal replication tasks have a higher priority then auto-tiering but auto-tiering won’t be starved. Remember Nutanix has the ability to write to a remote node but prefers to write locally for speed. In a four-node cluster, we will have 40 parallel replication tasks on the cluster. As of today data is moved around in what we call an extent group. An extent group is of size 4MB, this mean we are trying to replicate maximum – 40*4 = 160MB of data at any give time. Nutanix did use an extent group that was 16MB for a while but found it could move more data using a smaller rate and have less impact on the IO path. This type of knowledge only comes through product maturity with the code base. Since data is equally spread out on the cluster, and the bandwidth reserved per disk for replication is 75MB/s (including reading the replica and writing the replica), the maximum bandwidth across nodes will be 75 * number of disks, which is significantly higher than 160MB. So we can assume that the max replication throughput will be 160MB/s. Low loaded clusters will complete these tasks faster, and therefore get back to parity quicker. This fast, low impact rebuild is only possible when you spread out the data across the cluster when writing instead of limiting yourself to certain disks. You also need a mechanism to level the data in the cluster when it becomes unbalanced. 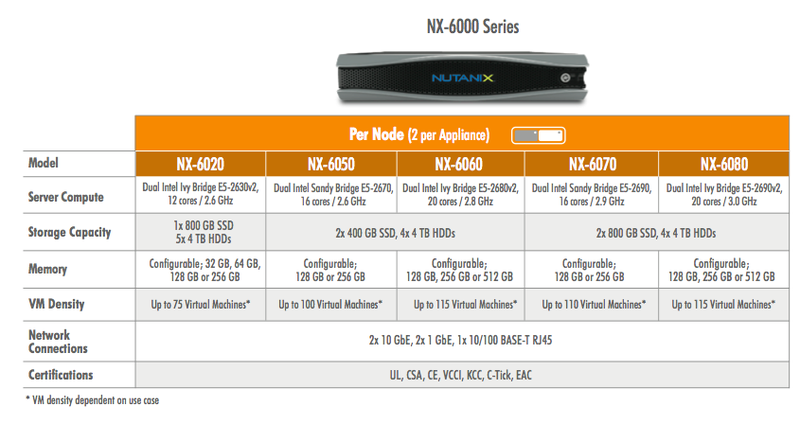 Nutanix provides both of these core services for distributed converged storage. Not having a mechanism to balance your storage can put your cluster at significant risk for data loss and negative performance impacts. How many times can you go under the knife?